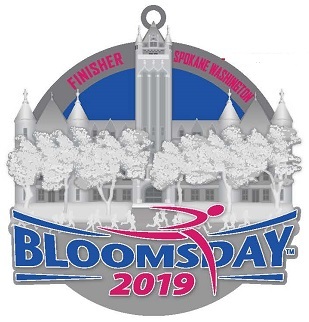 Description: Ideal for completing Bloomsday or training in cooler weather, this relaxed fit Brooks Podium tech shirt will help you conquer the hills of Spokane in style. 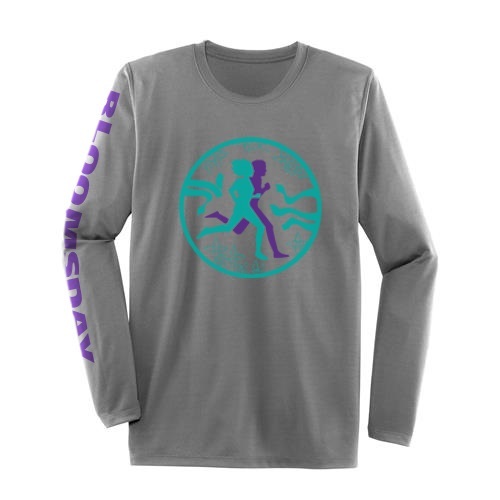 Long sleeve technical running shirt transfers moisture away from the skin to keep you dry and comfortable during any workout activity. Fast-drying, weather resistant fabric performs as a single layer or teams up nicely for more extreme conditions. 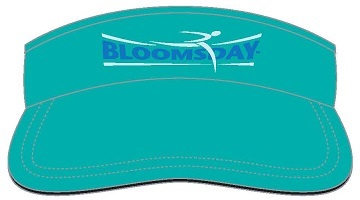 Gray with traditional Bloomsday logo on the front and "Bloomsday" down the right sleeve. Available in adult unisex XS, small, medium, large, XL and 2XL. $35.00 (includes tax). We're also selling souvenir medals. 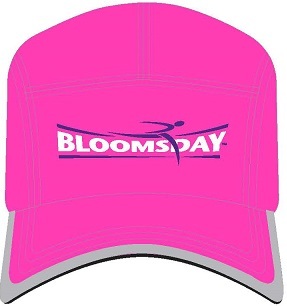 If you didn't purchase one during online registration, you can purchase one at the Bloomsday souvenir booth at the Trade Show on Friday or Saturday of Bloomsday weekend. 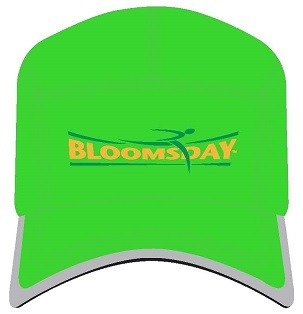 Or you can purchase on by contacting the Bloomsday office, 509-838-1579, ext. 10, during normal business hours. For information on the 2019 souvenir medal, click here. 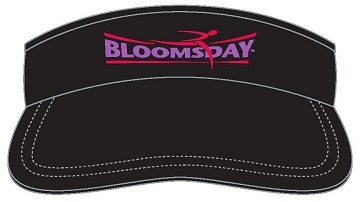 For information on having your medal personalized with an iTaB, click here.